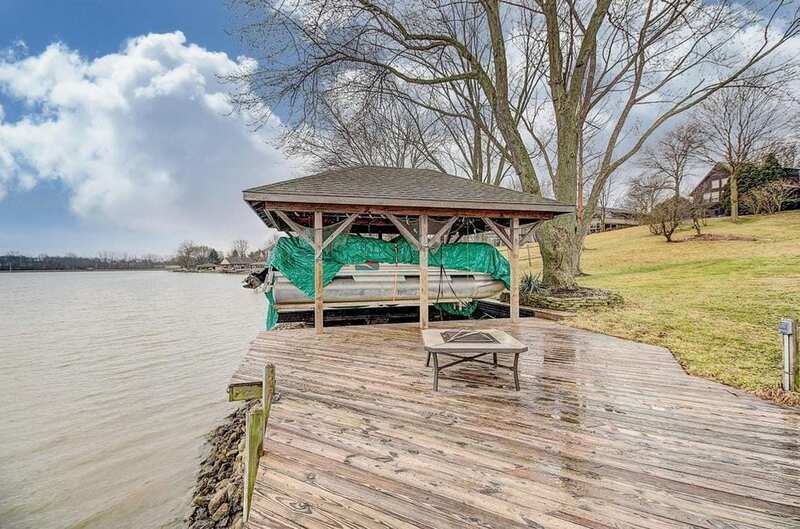 I’ll admit, I’m not one of the people who think’s of Columbus when I hear the words “waterfront home”. But I should be. 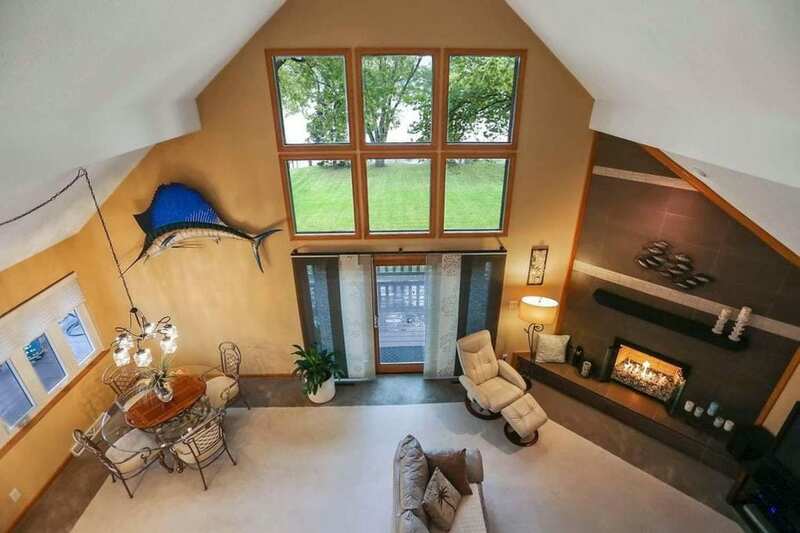 There are some amazing waterfront properties near the capital city. 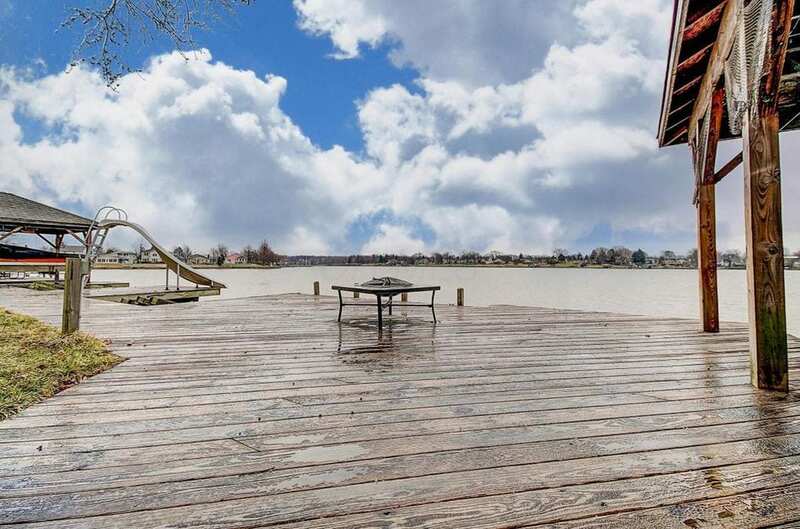 From lakes to ponds to rivers, there are a few options if you’re looking for the perfect house with a view overlooking the water. 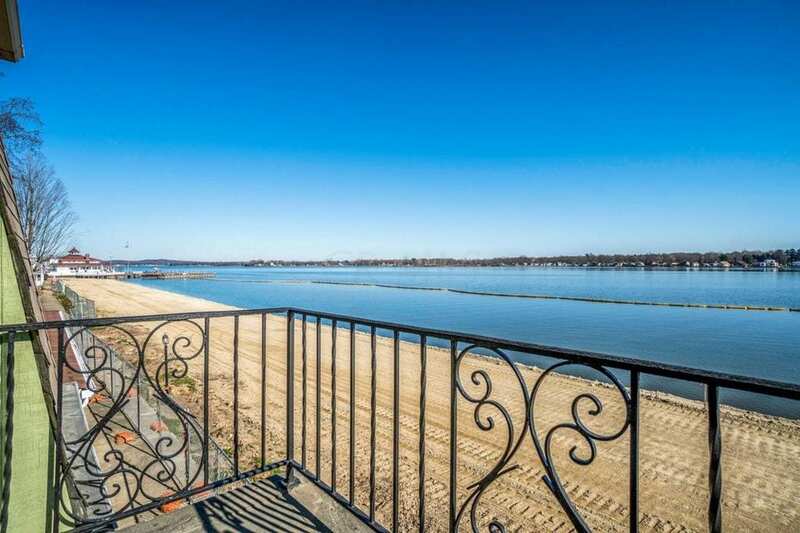 So grab your favorite floatation device, mix up a yummy drink and check out these stunning homes with waterfront views. 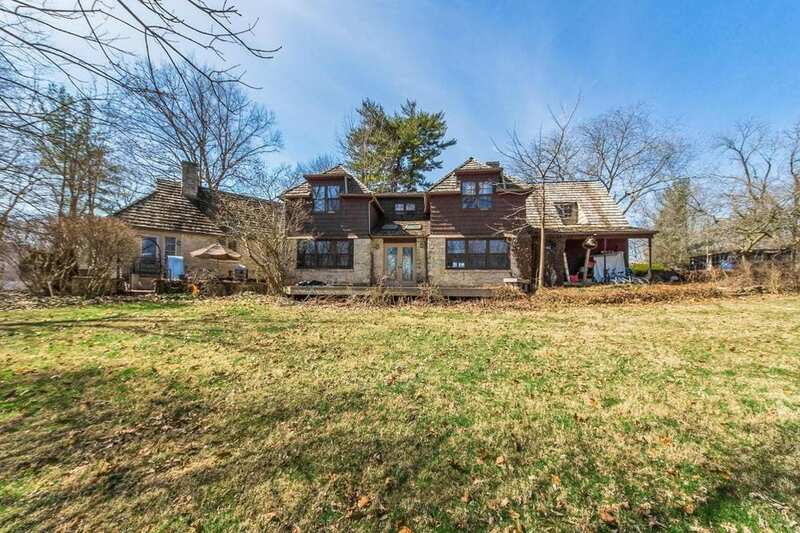 Specs: 5 bedrooms, 4.5 bathrooms, and 4,181 square feet. 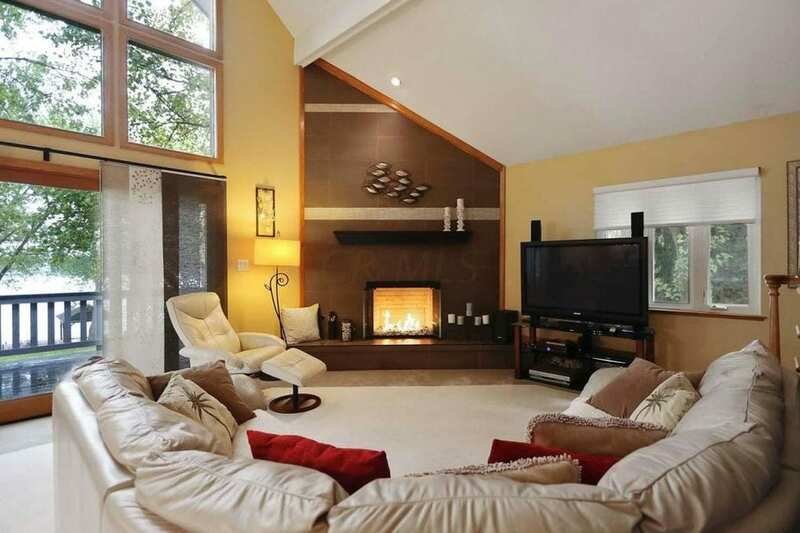 The home sits on a 1.36 acres private lot with walkout basement patio overlooking the pond. Specs: 4 bedrooms, 4 full bathrooms, 2 half bathrooms, and 5,917 square feet. 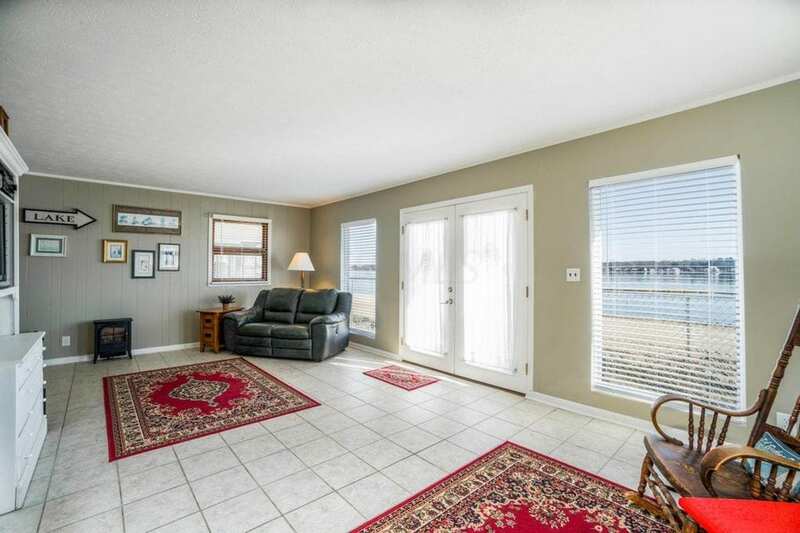 The home features a walk-out basement as well as a large deck with beautiful views of the water. 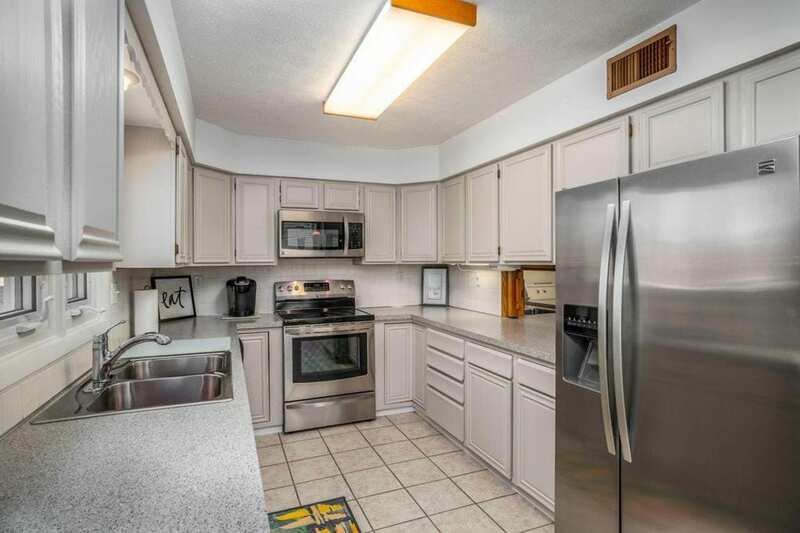 Specs: 3 bedrooms, 2.5 bathrooms, and 5,174 square feet. 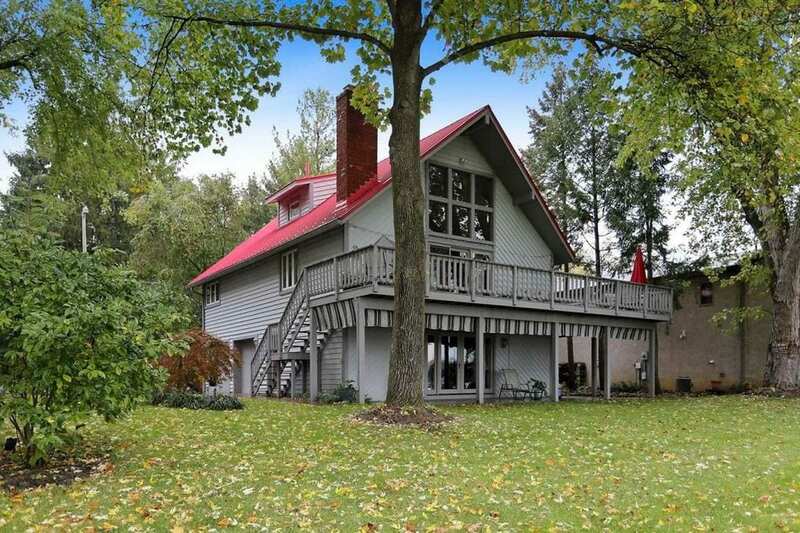 This home sits on over 4 acres in a private, gated community overlooking the river. 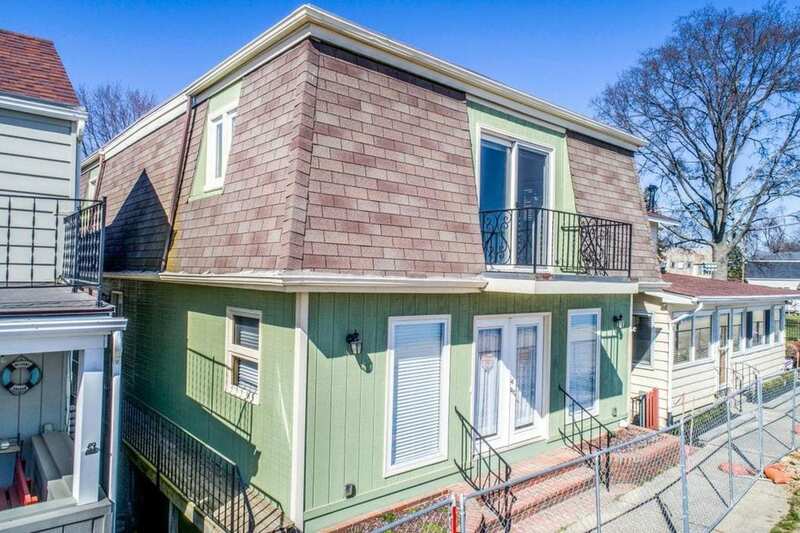 Specs: 3 bedrooms, 2.5 bathrooms, and 3,588 square feet. 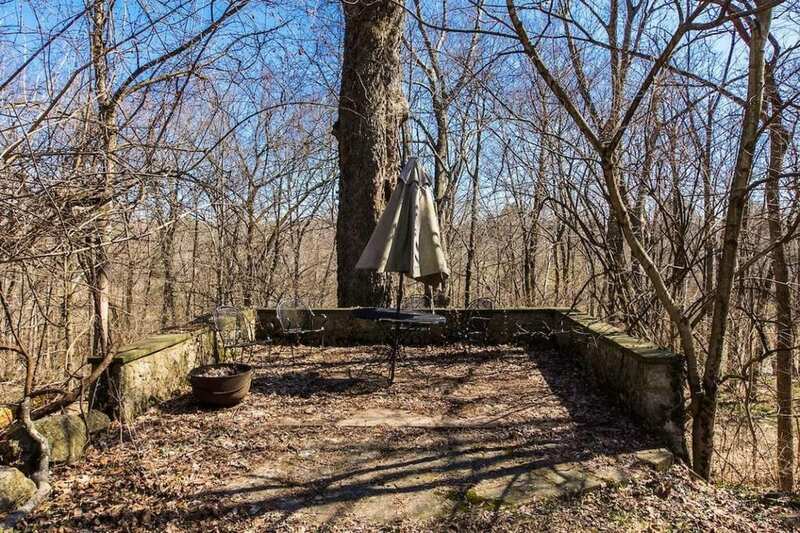 This fixer-upper is nearly 100 years old. With a little TLC, this home could be a real stunner, with beautiful outdoor space backing up to the river. Specs: 3 bedrooms, 3 bathrooms, and 2,100 square feet. 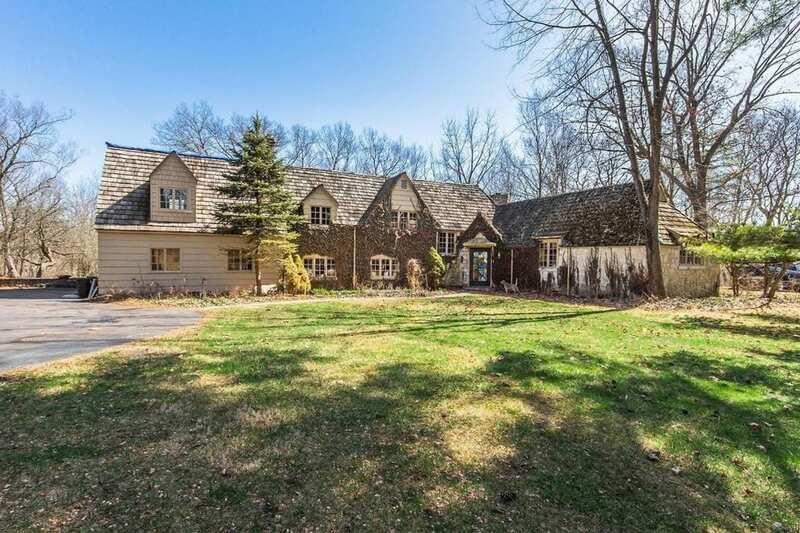 This beautiful home is the perfect lakeside getaway. There is a walk-out basement, second story patio, as well as a wonderful deck area near the dock, complete with a water slide. Specs: 3 bedrooms, 3.5 bathrooms, and 2,520 square feet. 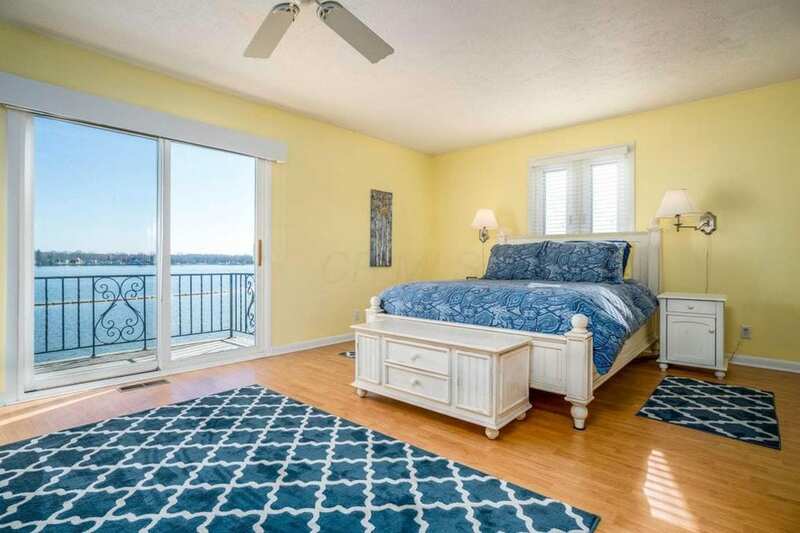 This quaint retreat is a picture perfect lake house, with stunning views from the master bedroom.